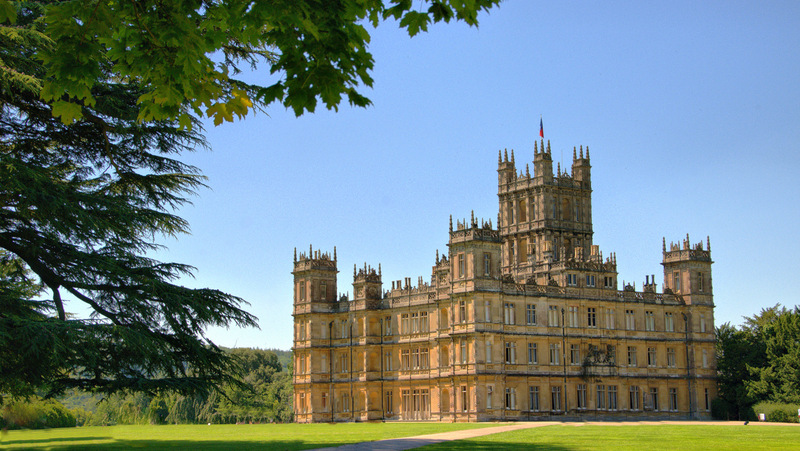 Set in over 1000 acres of stunning 18th century parkland designed by Capability Brown and home of the Earl of Carnarvon, Highclere has been described as the finest Victorian House in existence and now, of course, is known all around the world, as the home of Downton Abbey. Created by Sir Charles Barry who also designed the Houses of Parliament, the castle has a magnificent library and drawing room with the highlight being The Saloon with its 50ft vaulted ceilings. Outside, you can explore the beautiful gardens and parkland. Tearoom on site & café for lunch - alternatively you may like to bring food for lunch. Very limited places. Price includes entrance to house & gardens. Dropping off point - Coach Park, 2 minute walk to House. Arrival time – 11.50am approx. Return to the local area - 5.30/6.30pm approx.